FYP Podcast EXTRAAA - Palace win at the Emirates for the first time ever! 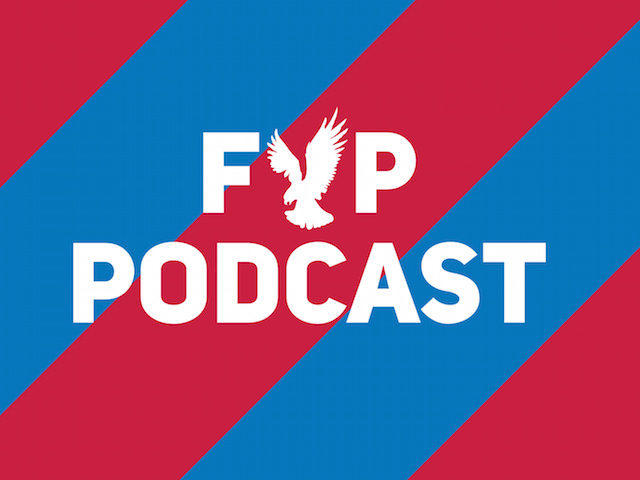 FYP Podcast 285 - Are Palace now safe? 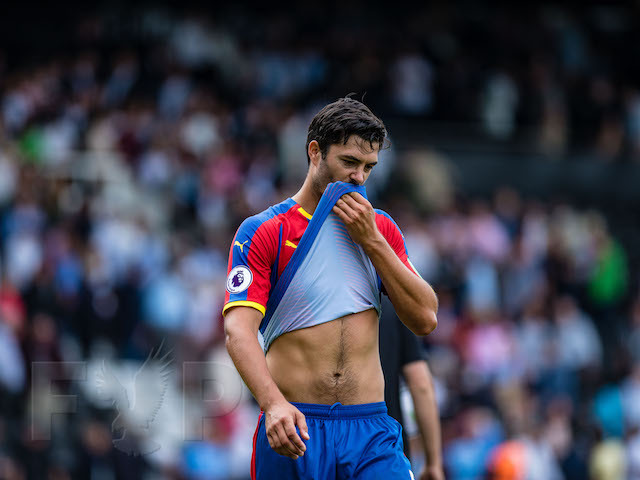 Palace Ponderings - How did we lose to Brighton again? Palace fans are desperate to see youth players make the breakthrough into the first team, and with Frank de Boer's arrival, that hope has increased. Matt Woosnam takes a look at who de Boer has at his disposal, and whether they can make the cut. It is no secret that Palace’s academy has been a fruitful one in the past, or indeed that those who come through the ranks are greeted with affection, received warmly, and given backing like few other clubs’ youngsters. 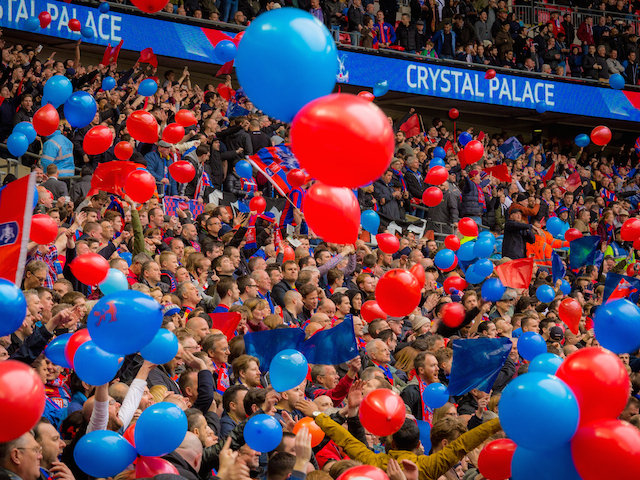 However, there have been few recent graduates of the academy in recent years with just 100 games played by academy graduates who have debuted in the seven years since CPFC 2010 took over the club and subsequent US investment.With new boss Frank De Boer and chairman Steve Parish both stating a desire for youth to break through, there is a chance Palace fans may be able to laud a new starlet, to watch them develop and enjoy their progress. The most likely of the current crop to break through this season is Sullay Kaikai. His name is the most recognised amongst supporters, having capped his debut with a goal against Newcastle in the League Cup back in September 2014. Nevertheless, that, in itself tells a story. It has been a frustrating time for the winger, who had to wait almost another two years to make his Premier League bow when he was introduced at half-time in the final match of the 2015-16 season against Southampton. Loan spells at Cambridge and Shrewsbury were productive, but upon making the leap to the Championship with Brentford, Kaikai found himself warming the bench on many occasions.There were positive noises from the Bees’ management, and there is no doubting his absolute desire and commitment to the game, but in reality, another season spent in the Championship beckons before he would be thrown into the brave new world of the Premier League. Hiram Boateng is another who has spent time out on loan, and whose name will be familiar to fans. The defensive midfielder is strong and powerful, with good technique, but has failed to gain experience above League One. Palace were willing to listen to offers short of £500,000 for him last season, but none were forthcoming. That is not necessarily to say he has no future at Selhurst Park, but any move into the first-team in the highest tier of English football looks extremely unlikely for this campaign at least - particularly when there is likely to be strong competition for places in the middle of the pitch. It is the younger players who hold out the most hope for those Palace fans desperate to see another Wilfried Zaha or Jonathan Williams break through. The likely lads are Luke Dreher, Nya Kirby and Kian Flanagan. It is unlikely they will feature in the first-team this season barring a sudden upturn in their fortunes, but if de Boer is here for the medium to long-term, and he like Parish, who name-checked all three on Holmesdale Radio last season - is serious about giving youth a chance, there could be a place in the next few years. Scholar-of-the-year Flanagan is likely to spend at least the early part of the season with the development squad. This will be the first year he is no longer eligible for the U18s, such is the regard Palace hold him in that he featured equally in both squads last campaign. The 17-year-old is blessed with the ball at his feet, but it is his ability to refine other areas which will determine his future. Should he progress sufficiently then a loan may beckon in January. 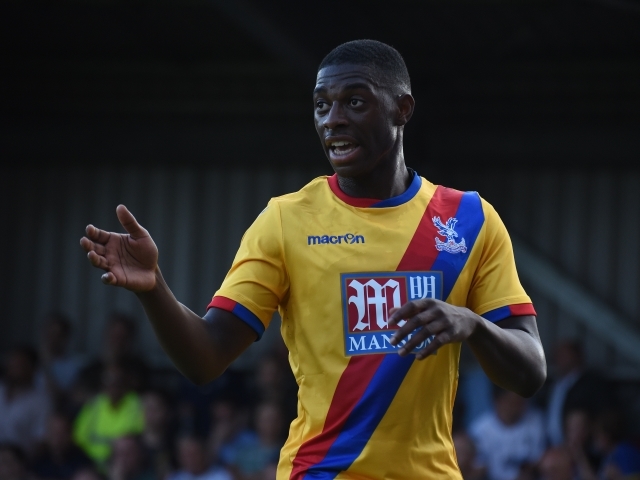 The England U17 international Kirby joined from Tottenham last season and was thrust straight into the U23 side at 16, impressing Palace coaching staff as one of the outstanding performers of the campaign. There are very high hopes for the youngest of these three central midfielders. Like Flanagan, he may spend time in the U23s before moving out on loan. It is Dreher who is the only one with a realistic chance of debuting this season. On the bench at Old Trafford the season before last, and having travelled with the squad on a regular basis, he has gained invaluable experience. The 18-year-old’s style is reminiscent of that of a young Steven Gerrard and he has plenty of talent. He was rushed back too soon from injury in December before a longer lay-off from the resulting aggravated injury saw him suffer a frustrating season. 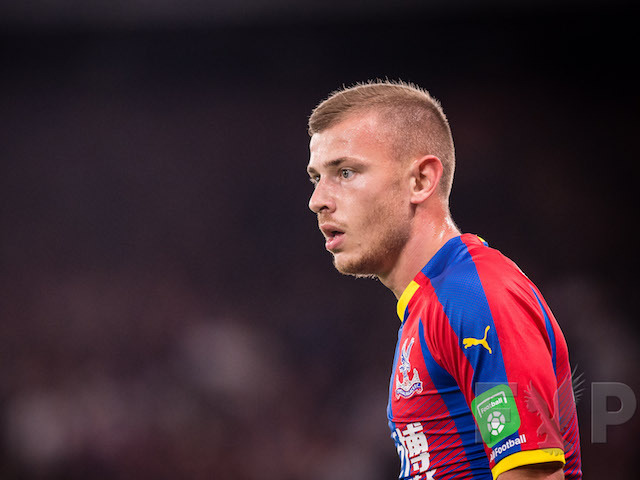 There is no doubt that Palace will seek to loan him out, and should he perform well then he stands a good chance of breaking through in the next few seasons. Finally, Aaron Wan-Bissaka has caught the eye of coaches having moved into a right wing-back slot, although again, it is a difficult position to break through in, and he lacks any experience of senior football. Those expecting to see a raft of youngsters move into the first-team reckoning will surely be disappointed, with Kaikai the only one with a chance of being involved this campaign. John McCormick; Dedicated, Tough, Scottish. Following the passing of John on Saturday, we revisit a piece by JD Senior. 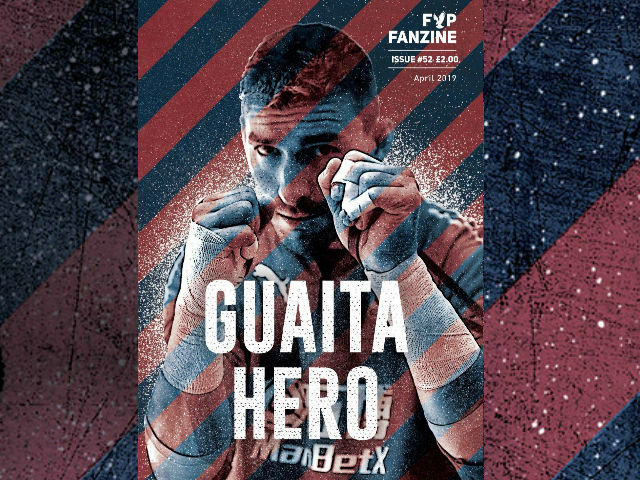 The piece was published in one of the first editions of the FYP Fanzine, at the time known as Power to the Palace, which sums up the player and the man that John was. Rest in Peace, John. When you remember back over a long period of thirty or forty years it is usually only the brief image of an incident that remains; that brilliant strike or that reflex save. The rest of the football is largely lost in a haze although a feel for the atmosphere might usually remain. How lucky we are today that most of the matches are recorded on celluloid and can be replayed to freshen the memory. However there is one match from which I can recall none of the football actually played or too much of the atmosphere and yet I still recall one incident almost as though it happened quite recently. ln late April 1969, after the euphoria of the Fulham game (where Palace earned their first ever promotion to the top flight) I returned north to complete my finals at Liverpool University and so it was that I drove my battered Austin A35 (the one that looked like a cottage loaf) to Blackburn on the evening of 28th April to see the last match of that great season. I found myself standing on a fairly empty terrace directly opposite the player's entrance in the main stand about on the half way line. 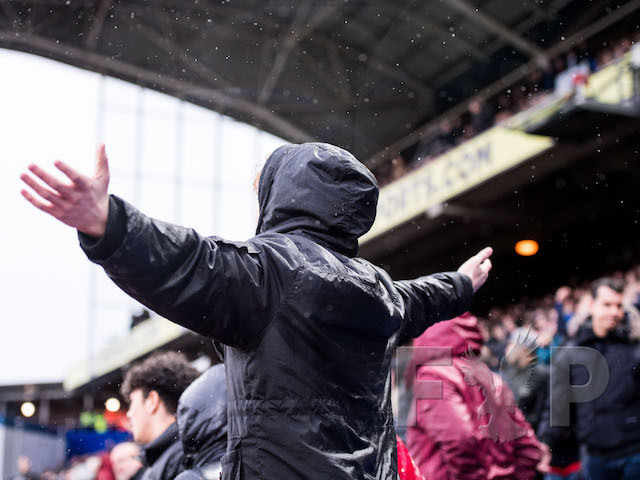 The few Palace diehards were on the other side of the pitch close to the player's entrance. The crowd around me were very pleasant and there was one wag near me who spent the entire match, or so it seemed, baiting the Blackburn player Malcolm Darling. whenever Darling came near there would be a shout, that must have been clearly heard by the player, something like "...and for his next trick Darling is going to attempt to pass the ball." On the next occasion it might have been "...and now he is going to attempt to pass it to one of his team mates." And so it went on. No doubt Mr Darling had a terrible game, as it must have been impossible to keep his concentration with this continuous barrage of ridicule. I think it was in the second half, right in front of me that, after a tackle as the play moved away John McCormick put his hand on the ground to begin to get up when a Blackburn player (I think his name was Kopel but I cannot be sure) walking past quite deliberately stamped on John's hand. His red hair did not belie John's temper and Glasgow upbringing and, quick as a flash, he was on his feet and had pole axed the offender with one superb hook that Mohamed Ali would have been proud of. However John was nothing if not honest and he must have known the outcome, after all the incident had taken place right in front of the linesman. Immediately, with no prompting, John started to walk towards the player's entrance and after a quick word with the linesman, the referee almost had to run after John to send him to where he was already headed. I like to think that the offender was sent off while being carried off on the stretcher but I am not so sure about that. The image I remember so clearly is that of the referee almost chasing John along the half way line to send him off and John seeming to barely slow his step in the process. As a player John was always passionate and committed to the cause and totally honest with it, and I always feel that the incident in Blackburn and his reaction to it summed up the man completely. Thanks for the memories John. The record shows we won 2-1. Did we? Who scored? I cannot recall. A surprising footnote to the story was that the FA decided that the punishment meted out to John of being sent off was punishment enough as he had been outrageously provoked whereas the Blackburn player received a ban of three or four matches. 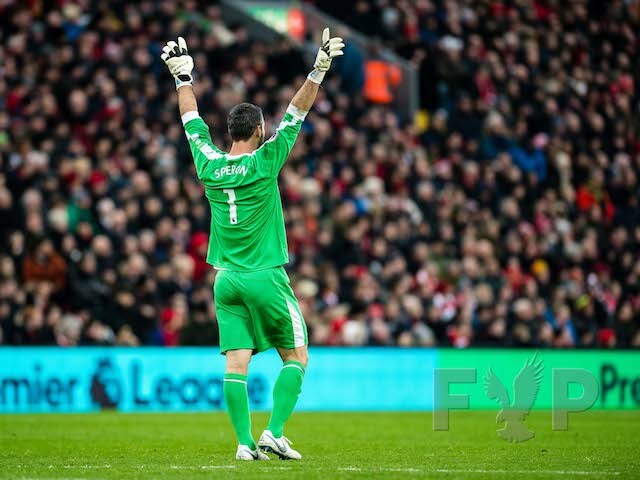 As a result he took the field for the opening match of the next season against Manchester United. I cannot believe that the FA could or would take such a sensible approach today. Remember Marco Reich? 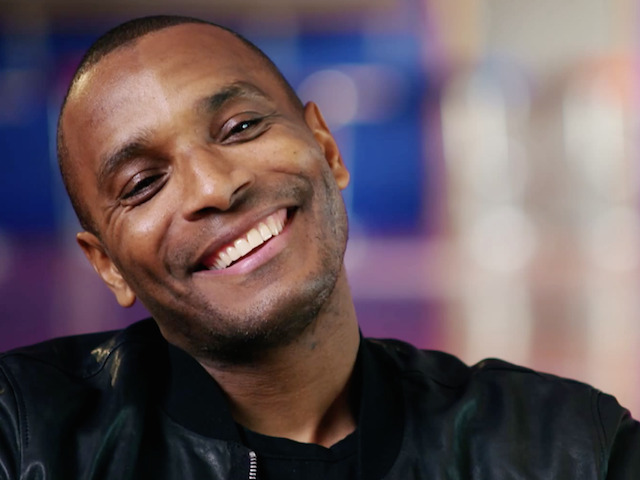 Palace fans will get the chance to see former Eagles man at the Star Sixes – a six-a-side world cup for legends being held in July. The German was a bit of a cult hero for the short spell he was at Selhurst but as quickly as it started it was over. He arrived from Derby in September 2005, scored on his debut against Coventry and then added two brilliant goals during a win at QPR before the winner against Liverpool in the League Cup. Unfortunately things sort of fizzles out and just over a year later he left, heading back to Germany at Offenbach Kickers. 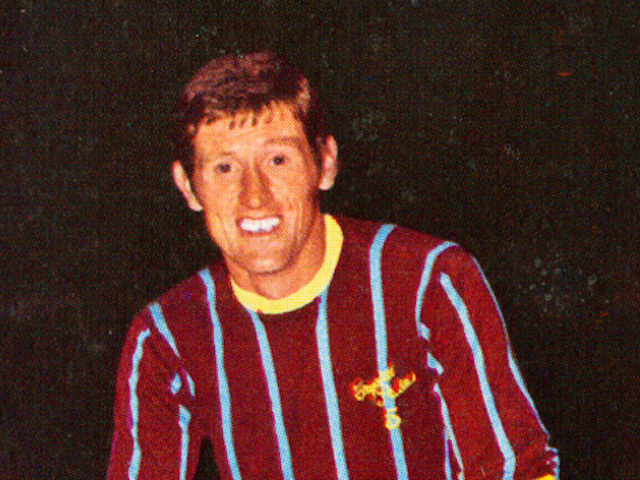 But he became a popular figure during his year and a half at Palace. Anyway, he is playing for Germany in the Star Sixes tournament at the O2 in London from July 13th-16th. There are a host of huge names also taking part for each nation including the likes of Steven Gerrard, Roberto Carlos and Alessandro Del Piero. Names lke Carles Puyol, Rio Ferdinand, Deco, Jay-Jay Okocha, Michael Ballack, Robert Pires and Michael Owen will also be gracing the Star Sixes pitch at the 12-nation tournament. While ex-Eagles loanee Paul Dickov will line up for Dominic Matteo’s Scotland team, but you'll do well to remember his brief loan spell at Selhurst in 2000. England kick off their Group A campaign against Puyol’s Spanish side – which includes Michel Salgado, Luis Garcia and Fernando Morientes – on Thursday, July 13 before facing the Auld Enemy Scotland the following evening. Their final group fixture is against Mexico on the afternoon of Saturday, July 15, by which time they will hope to have done enough to qualify for that evening’s quarter-finals. “Star Sixes can’t come quickly enough,” said Gerrard. Other huge clashes will see Brazil lock horns with Italy in Group B, which also features Nigeria and China, while France open against Germany in a tough-looking Group C that also includes Portugal and Denmark. Every Star Sixes player will be a fully-capped former international, and with each country selecting a ten-man squad, many, many more star names will be announced in the coming weeks. All group stage matches will be played during three ‘sessions’ on Thursday, July 13, Friday, July 14 and Saturday, July 15 (afternoon session). All 12 countries will play one 20-minute match in each of these sessions. From, and including, the quarter-finals, all knockout-stage matches will feature two 15-minute halves, with a short half-time break. Matches that finish all square in the knockout stages will be decided by a penalty shootout. As well as world-class football action, a spectacular show will be built around the matches making this an unmissable occasion for the whole family. 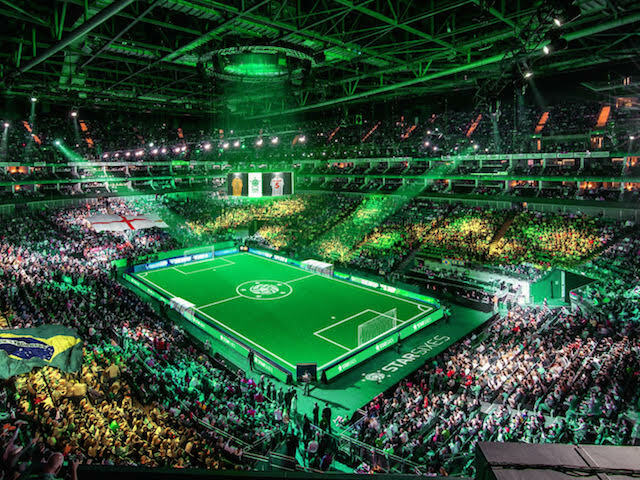 For tickets, which start at £30 adults and £10 U16s, visit: www.starsixes.com. The new contract wasn't the only thing that Wilfried Zaha signed. 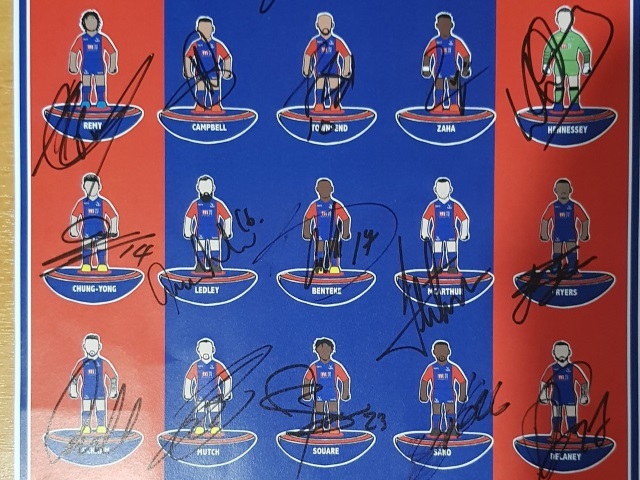 This print, by Hallyink, which features all the Palace players who started the season at Selhurst Park as Subbuteo players, has been signed by every member of the squad. a) Donate £2 to the Palace For Life foundation, here! b) Take a screenshot (or a photo of your screen) showing that the donation has been made. c) Send the screenshot to us, either on Twitter with the #FYPPoster hashtag, or on this Facebook post. We will announce the winner on Monday at 5pm! Get the latest FYP Podcast news, straight to your inbox! Simply fill in your details in the boxes below .